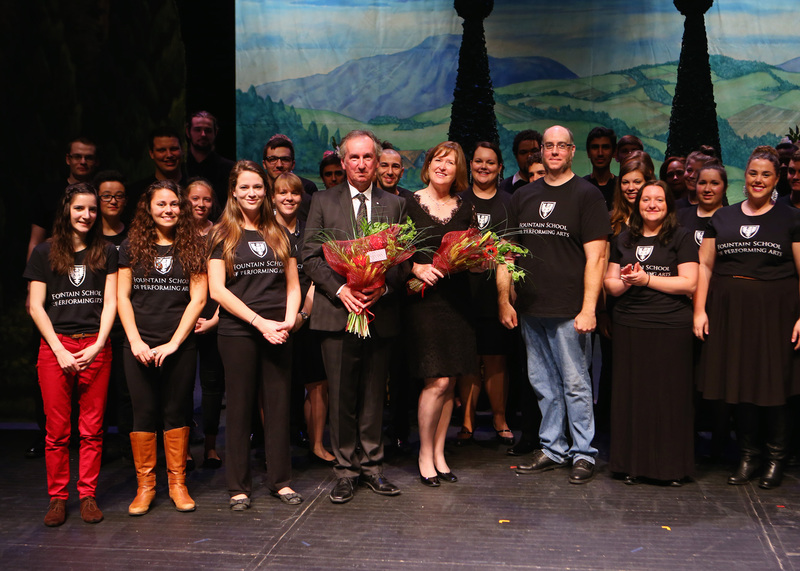 Dalhousie University’s theatre and music departments will merge into the Fountain School of Performing Arts on July 1, 2014. With a gift of $10 million from the family of Fred Fountain, Dal’s chancellor, going towards the development of the school, the arts community at Dalhousie anticipates the changes ahead. Rob McClure, chair of the theatre department, says this is an “extraordinary opportunity” for the theatre and music departments. A large portion of the donation will go towards undergraduate and graduate scholarships. The process of merging the schools has been under development for over a year, since the Faculty of Arts and Social Sciences heard the Fountain family was making a substantial donation. The donation, which will be invested over the next five years, will also go toward outreach initiatives, the sponsoring of guest artists and excellence awards. Charles hopes the changes will increase the profile of theatre and music in Halifax. “I think it helps to get the community supporting the arts more because if we are taken more seriously within the community then people will begin taking us more serious, as artists,” says Charles. According to Statscan, a total of $800,000 in revenue after expenses was generated by the performing arts industry in Nova Scotia in 2010. The total revenue earned was $18,500,000. Of that, $5,700,000 went towards salaries, wages and benefits offered. McClure says it’s always a struggle in the arts. Jesse, editor-in-chief of the Gazette, is a fifth-year student of journalism at Dalhousie and the University of King’s College. He started university with three years of experience writing for Teens Now Talk magazine, where he is now copy editor. Before writing a story Jesse likes to think about how his metal detector could finally be useful in researching this one, but there is never a way it could be. Jesse has produced writing and interactive features for Globalnews.ca and The Chronicle Herald. He may be followed on Twitter, @RealJesseWard, or from the Gazette office on Mondays around 8 p.m. to his home in West End Halifax.